With the gas cards, you are able to control employees’ spending ability by limiting the purchases solely to fuel. If they attempt to make other purchases on the cards— inside a convenience store or any unapproved spending, those additional purchases will be declined. Sure, perhaps you’ll pay for his lunch, but with this tool you can set reasonable limits on what people are allowed to take out of company funds. With a business debit card, you can control spending and prevent a very common type of employee fraud that adds up! These cards may be designated individually for other employees who need to spend money for your business in other categories beyond fuel as well. 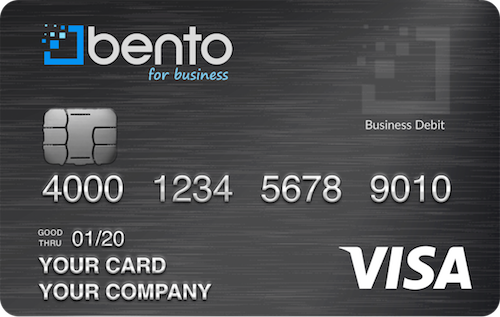 The cards from Bento for Business are not credit cards and cannot hurt your credit score. Instead, they are business Visa debit cards. You simply load money into a business bank account and then you can give each card a balance that you want the employees to have access to. You can designate different cards to spend on individual categories that are specific to the employees’ jobs. For example, you might have one employee who needs a gas card while another person needs a card to purchase office supplies. You can do this with the cards from Bento for Business by simply choosing which spending categories are allowed on the smartphone application, or from a computer. You will be able to see exactly how your money is being spent at any given time by checking your dashboard. The dashboard shows you exactly how much each employee has spent, and you can quickly set each card’s designated spending abilities. This can let you know if your employees are keeping within your business’s allotted budget and scope. At the dashboard, you can also reload cards from anywhere— 24 hours a day. The information about your spending can be transferred to your QuickBooks for review and analysis by an accountant or tax-preparation company. 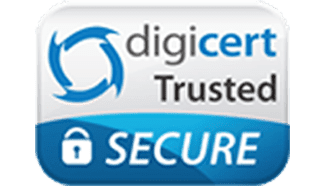 From the Bento for Business dashboard, secured with 256-bit SSL encryption, you can also turn any of the Bento cards completely on or off. There are no withdrawals from card-users either— only the administrator may load, unload, or limit funds. Bento has an A+ rating from the Better Business Bureau (BBB); but our happy customers give the best account of why you should use debit card for business. Last, but not least, every account is FDIC insured to at least $250,000 through The Bancorp Bank; Member FDIC. Instead of getting a gas card, you should first try a business debit card from Bento for Business— we have a no-obligation, free 60-day trial. To start yours, contact us today by completing the form, or call an associate at 866.220.8455!